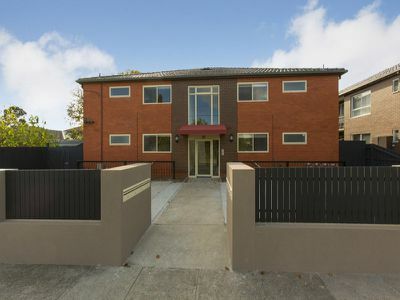 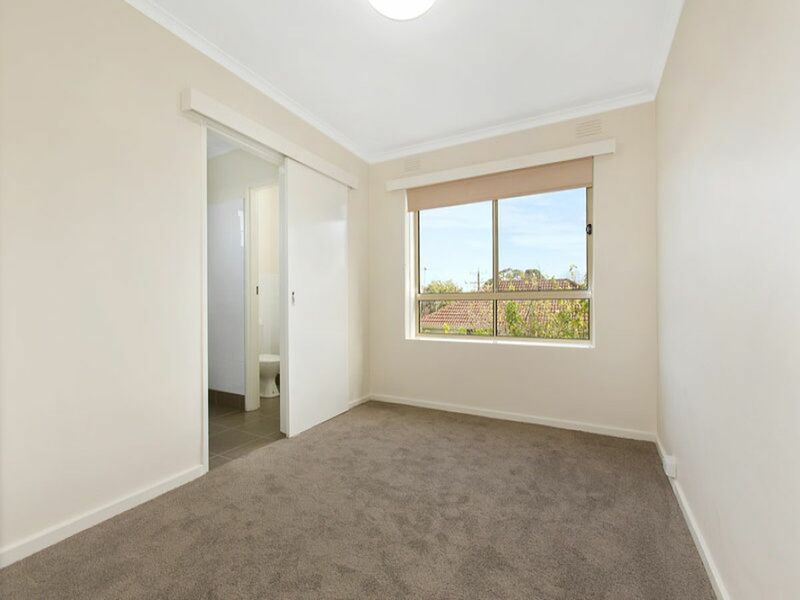 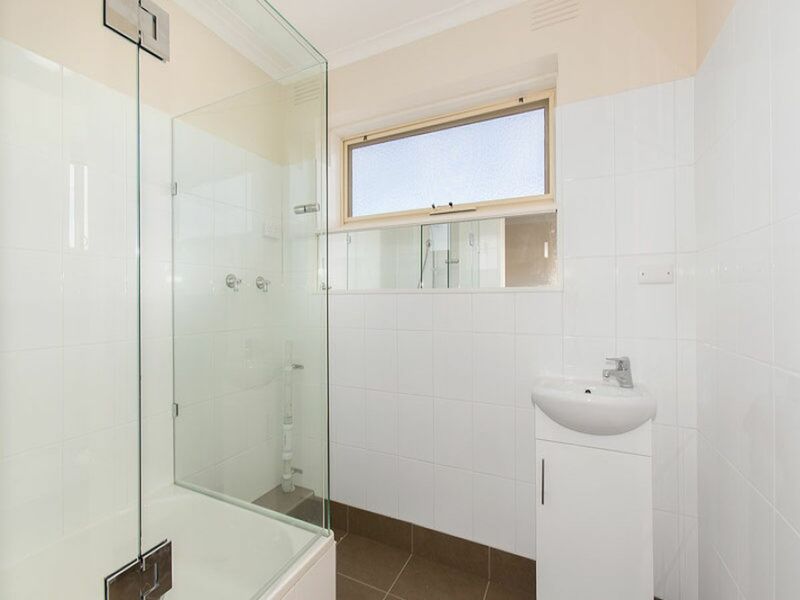 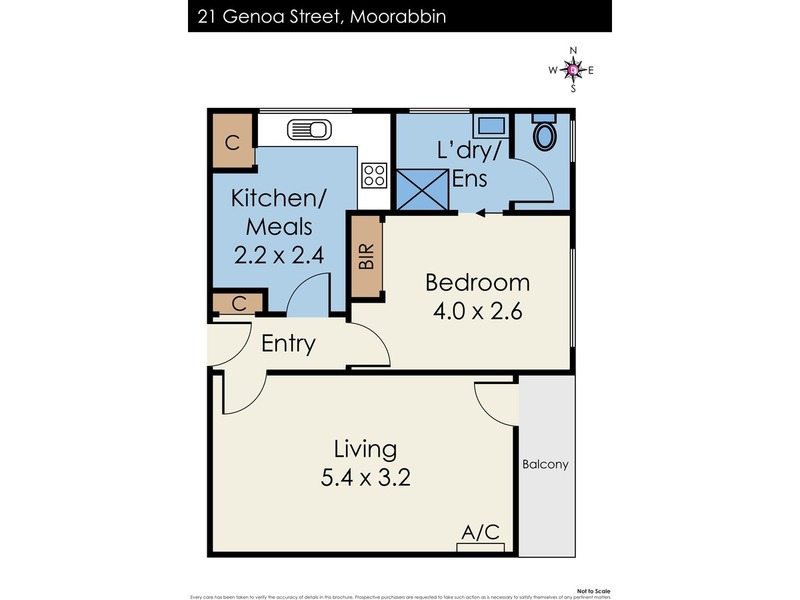 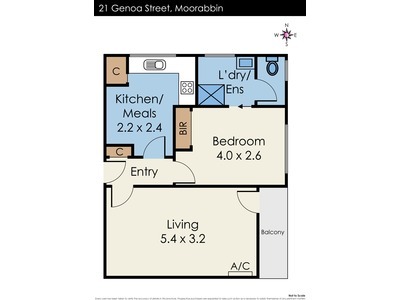 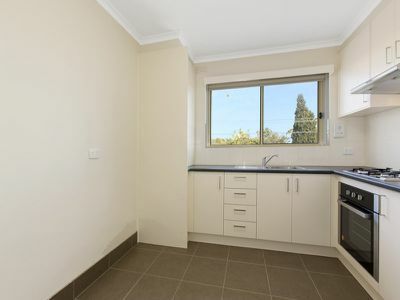 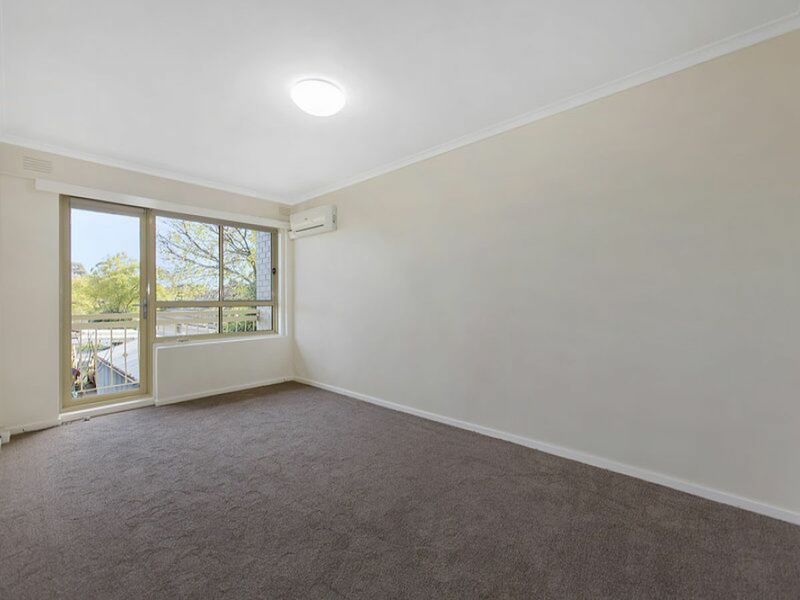 One bedroom apartment that combines low maintenance living with attractive Moorabbin location. Bedroom with built in robes. Intercom access. 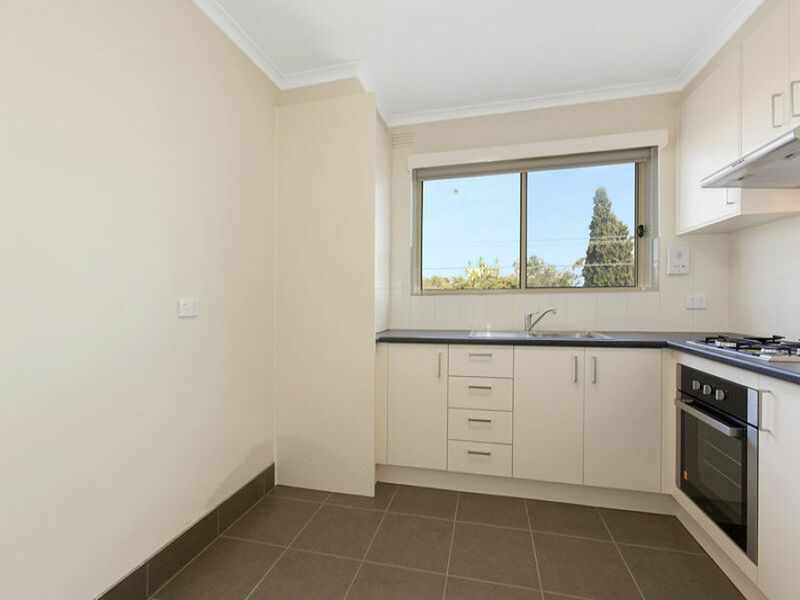 Fully renovated throughout. 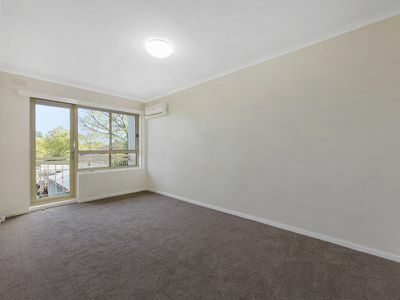 Split system heating and cooling. 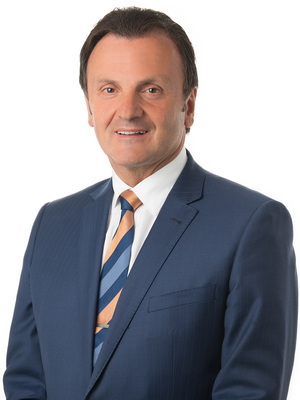 Positioned in close proximity to Southland shopping centre, parklands, transport and major arterials.